From tall mountains to huge forests to waterfalls, our Earth is full of breathtaking natural wonders. Followings are seven greatest natural wonders around the world. Victoria waterfalls is the largest waterfalls in the world depending on height and width. It is located in the border of Zambia and Zimbabwe, also known as mosi-oa-tanya.. The waterfall is protected by mosi-oa-tanya and Victoria national parks. 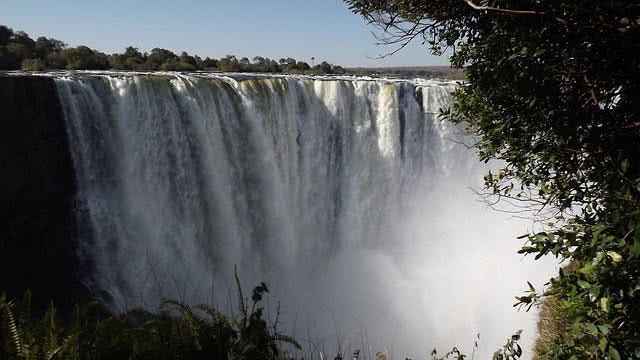 Victoria waterfalls is 1.7 km wide, falls 500 million liters of water in ever minutes. Due to strong spraying of water Victoria waterfalls can be seen even from 50 km away. Victoria rain forest is the only place in earth to get rain all around the year. It is possible to see a moon bow in fully moon night at Victoria waterfalls due to spraying of water. Particutin volcano is a cinder cone volcano situated in Mexico. The mountain standing at a height of 2800 m. The area is highly prone to earthquakes and volcanic eruptions. Particutin volcano was grew from a corn filed. 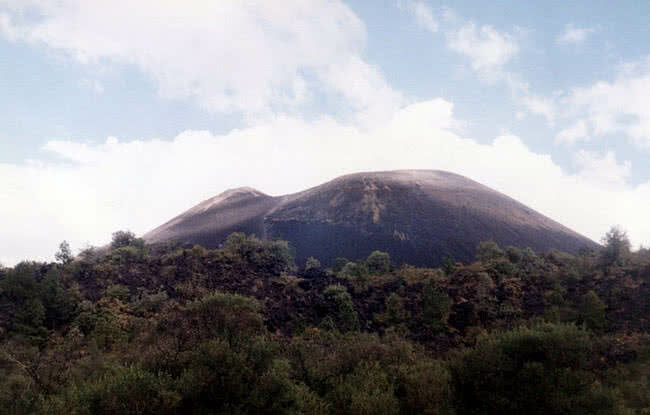 The first eruption of Paricutin was discovered by an Indian farmer named Dominic Pulido in 1943. Last eruption was took place in the year 1952. Death valley is one of the most popular national parks of United States located in Eastern California. It covers a vast area of 3.1 million acres. 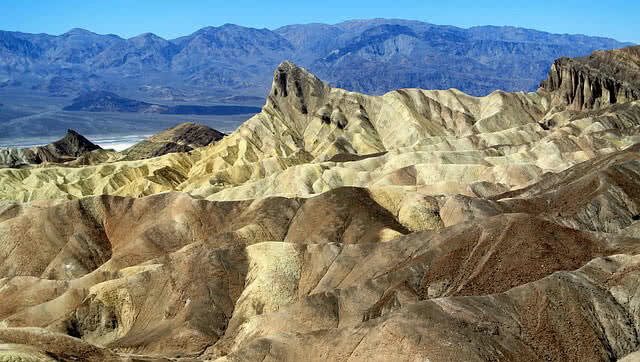 Death valley is also called as funeral mountains, hell’s gate and starvation canyon. Dearth valley is the lowest and hottest place in United States with rocky mountains. Eruption will take place up to the height of 170 feet in air in every 8 minutes. Hold large number of geysers and hot springs. Naturally created incredible structures of crystalline lime stone. Contain 170 million years old sand stones in marvelous shapes. Presence of salt pans created through the eruption of water. Grand Canyon is the steep sided massive canyon located in Arizona, US. Grand Canyon is formed by the continuous action of Colorado river, it is one of the globally popular national parks in Unites States. Grand Canyon have a depth of 1.83 km, width upto 29 km and length of 446 km , known for beautiful landscape and rock formations. 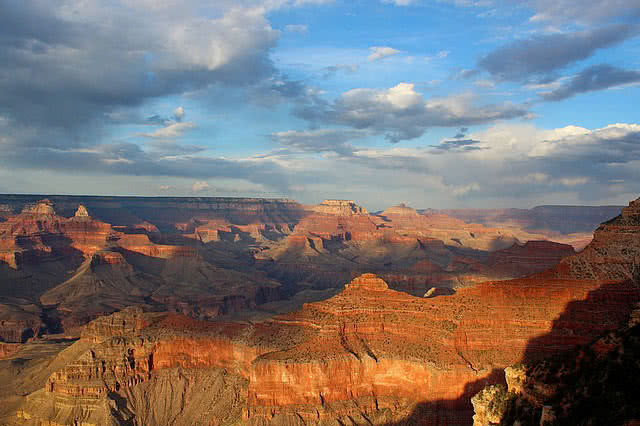 Grand Canyon contain 1.15 billion years aged metamorphic rocks which can reveal lots of facts about Earth history. Rare animal species and desert plants can be found within grand canyon. Weather in grand canyon dramatically changes with time. 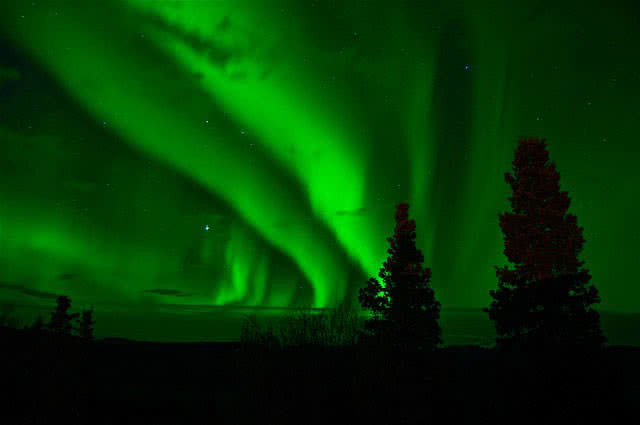 Aurora Borealis or northern lights is a naturally occurring spectacular display of lights in the sky. It can be seen in Northern and Southern hemisphere. Northern lights can be observed from Alaska, northern parts of Canada, Greenland, Iceland, Sweden and Finland. It appears in various color such as red, yellow, green, blue and violet in time span between 6 PM TO 4 AM. It is formed by the collision between gaseous particles on Earth atmosphere and charged particles coming from Sun. It is extends from 80 km to 640 km in the night sky. Mount Everest is the highest spot on Earth with height of 8848 m, located between the borders of Tibet and Nepal in Himalayan mountains. It is named after George Everest , surveyor general of Britain. Everest is the tallest mountain in the world with 8848 m height. The height of Everest increases at a a rate of 4mm/year. 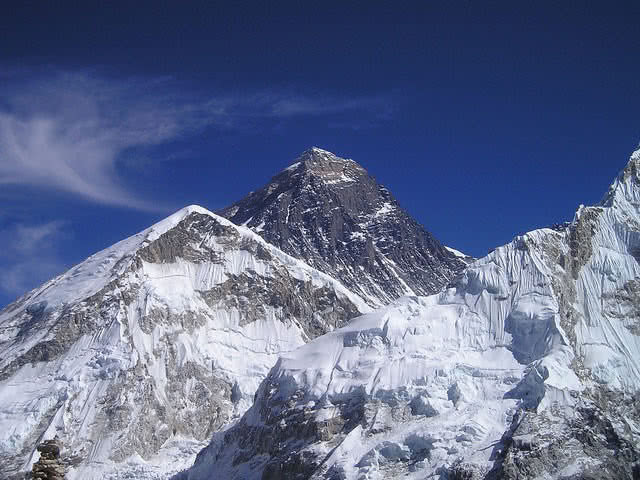 The summit of Everest contain 250 million years old limestones. The temperature at top of Mount Everest is -36and -19C and degree Celsius respectively in winter and summer. 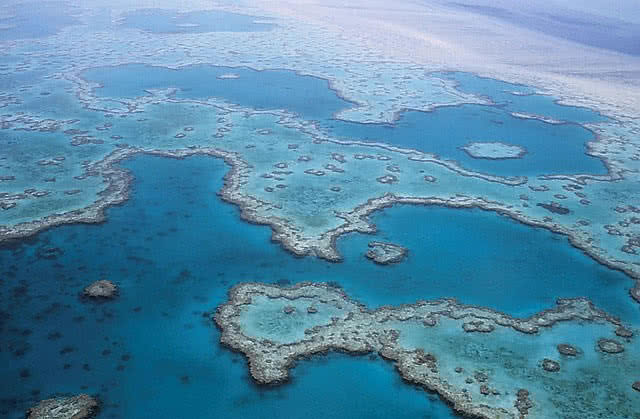 Great barrier reef is the largest under water structure in the world. It contain more than 3000 individual reef systems. Great barrier reef is one of world heritage listed places and a greatest natural wonder on Earth. Great barrier reef is spread across 2600 kilometers by connecting 900 islands. Bigger that that of Victoria Tasmania combined. Great barrier reef can be seen from space. Enriches by 1500 species of fish and more than 30 species of whale and dolphins. Largest living under water system.